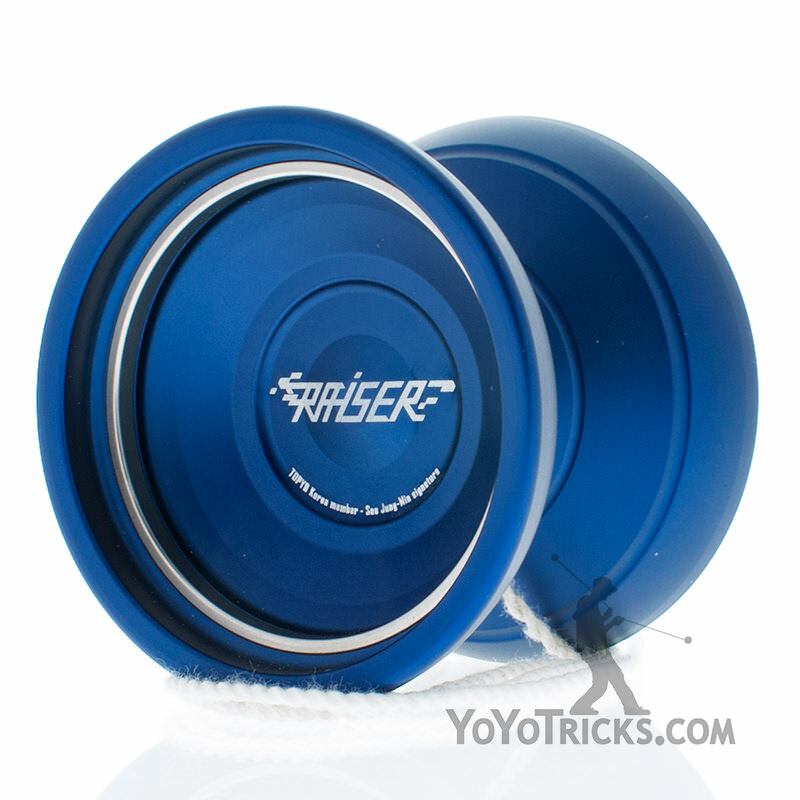 The TopYo Raiser Yoyo Players Pack comes with handy accessories to help you get the most our of your Raiser Yoyo. 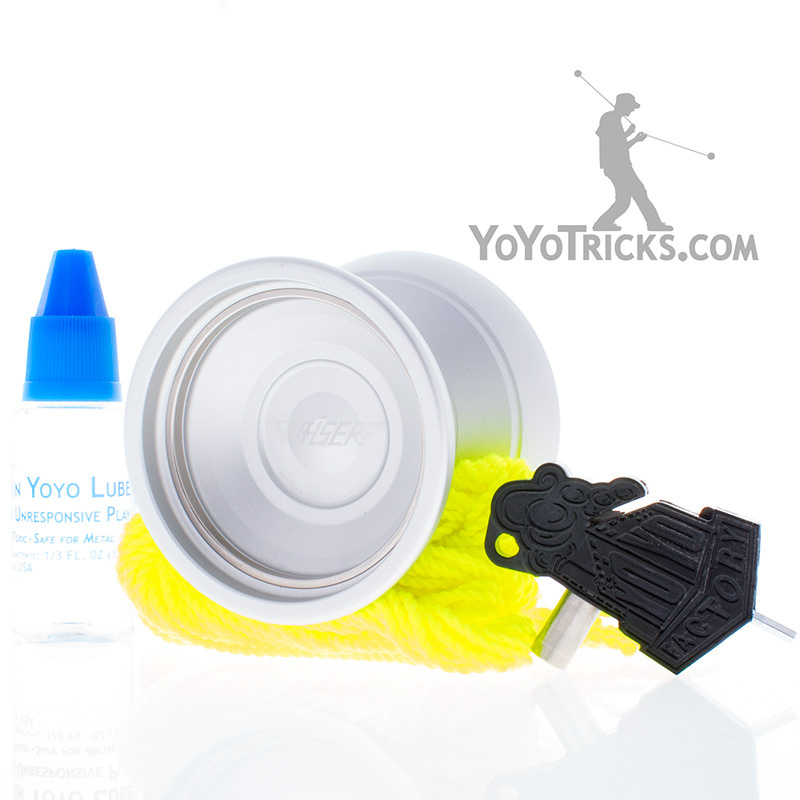 Included in the pack is a bottle of Yotricks thin lube, a 10 pack of Kitty String, and a YYF Multitool. YYF Multitool: Removes bearings, cuts strings, and turns axle. Wonderfully handy!